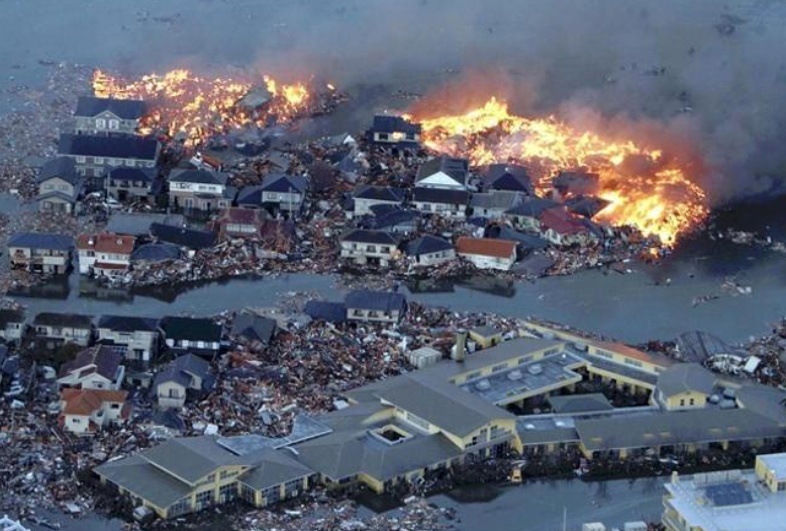 On 10 March 2011 an 9.0-magnitude earthquake struck off the north east coast of Japan, triggering a massive tsunami which flattened coastal cities. The Fukushima Daiichi nuclear reactor was also damaged, prompting a large scale evacuation. Over 15,000 were confirmed dead, over 9,000 missing and many more injured. It is reported that as many as 100,000 children were uprooted from their homes and some separated from their families. Global Angels ran a Tsunami Relief campaign directly after the devastating Earthquake and Tsunami struck, partnering with Direct Relief and in turn working with local partners on the ground in Japan to provide disaster relief. We have since received a three month report from the projects on the ground to let us know how you helped. Japan’s well-established infrastructure and healthcare system meant that most medical needs following the disaster were met by Japanese agencies. The Government of Japan requested that international aid organisations did not send any medical relief goods. It is important when providing emergency relief that efforts must not only be fast, but informed, in order to be effective. 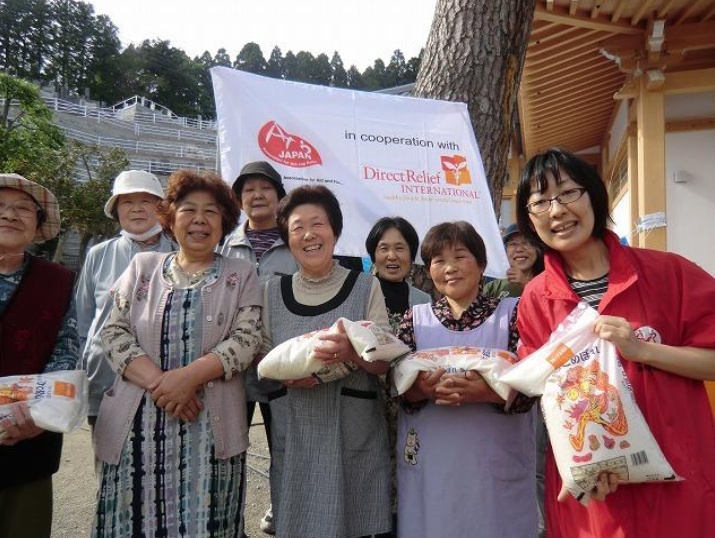 In line with these principles, partners Direct Relief prioritzed funding to credible Japanese community-based, non-profit organisations providing essential relief services immediately after the quake and tsunami including medical services, food, shelter, water and fuel. The funds raised by Global Angels and passed through Direct Relief went to provide these services to the most vulnerable people in the aftermath of the disaster – those with disabilities and the elderly. Over 60% of fatalities of known age were 60 or older, with many more left homeless and struggling in shelters.